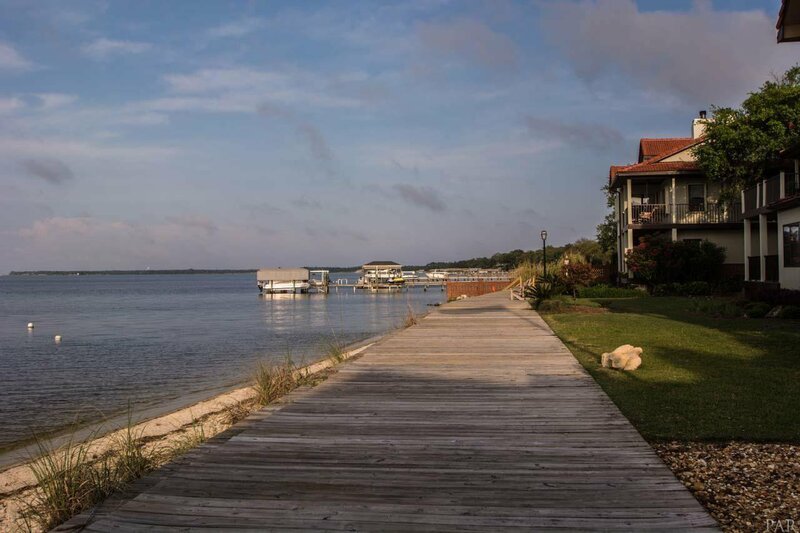 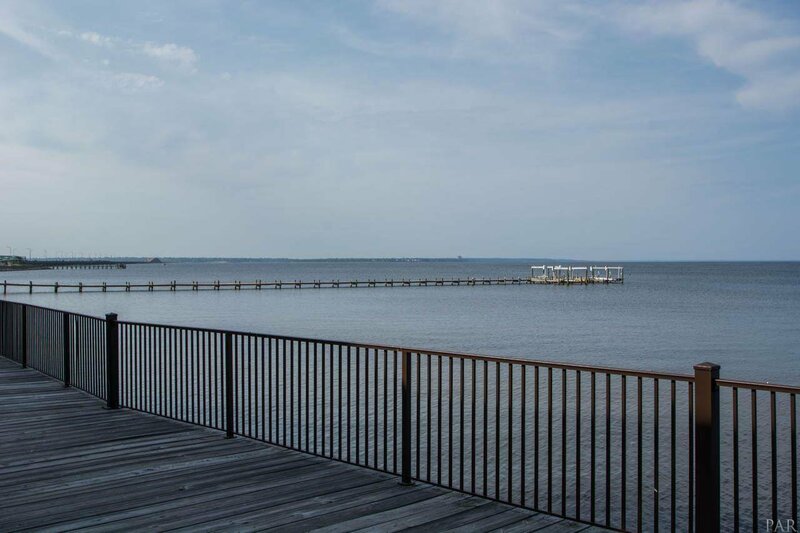 Enjoy living in the gated community of Baybridge Condominiums located on Pensacola Bay in Gulf Breeze proper! 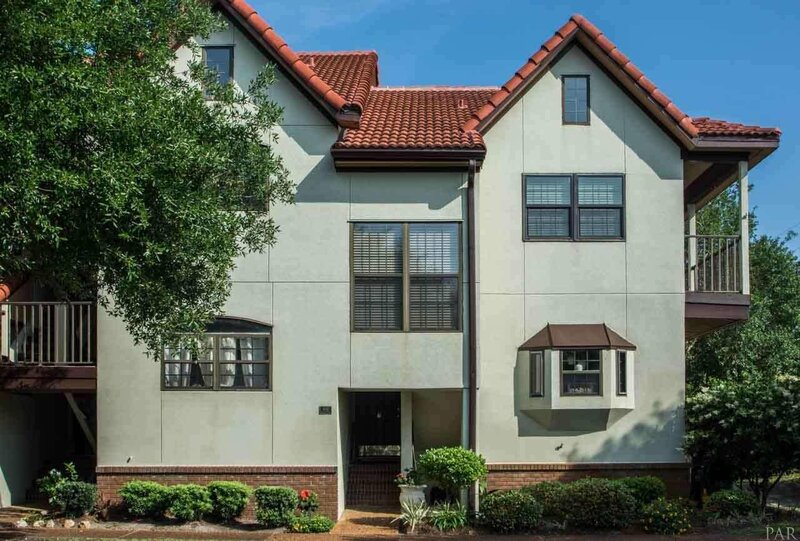 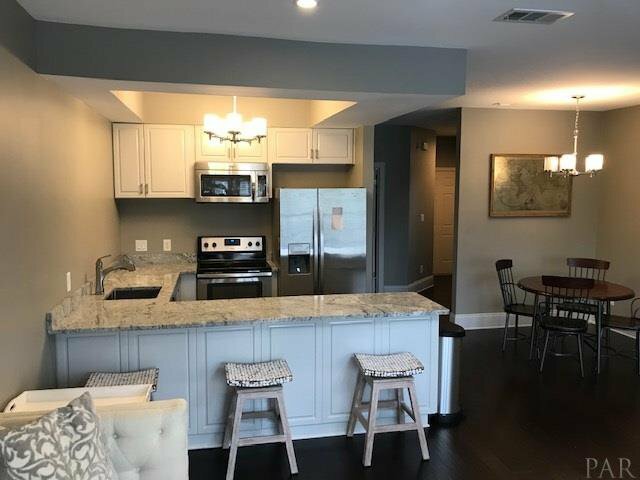 This condo has been completely updated. 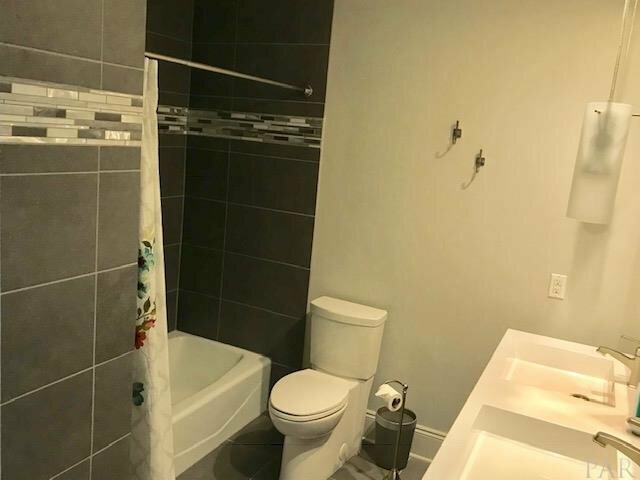 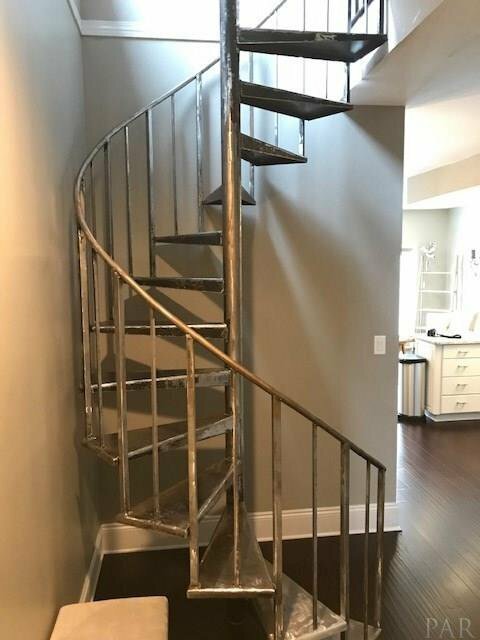 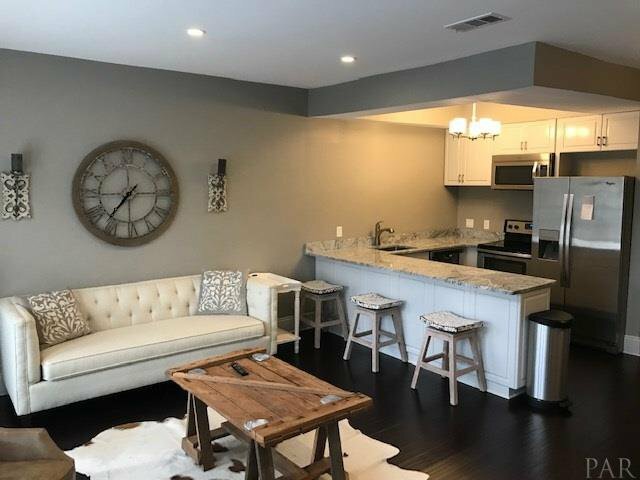 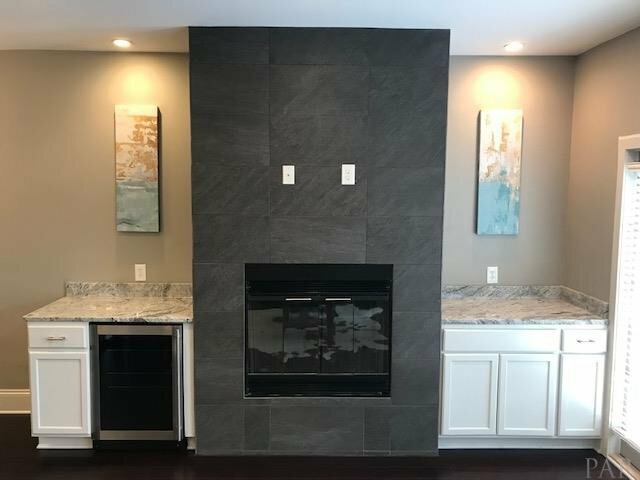 Features include a living/dining area with breakfast bar, granite countertops, stainless steel appliances, fireplace, wine cooler, one bedroom with a loft, two full bathrooms, and neutral decor. 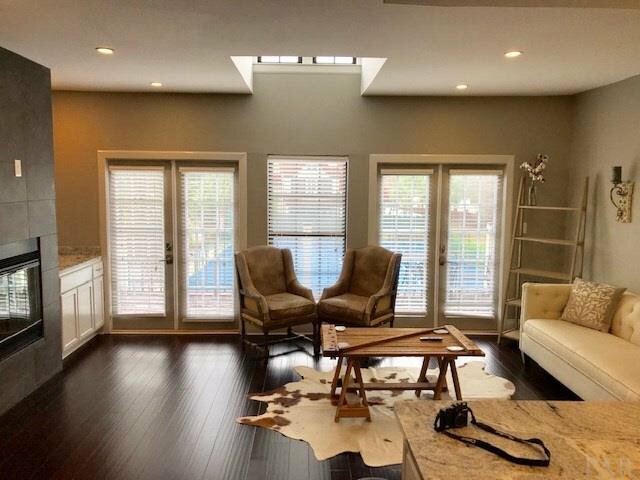 The loft can easily be used as a second bedroom or office. 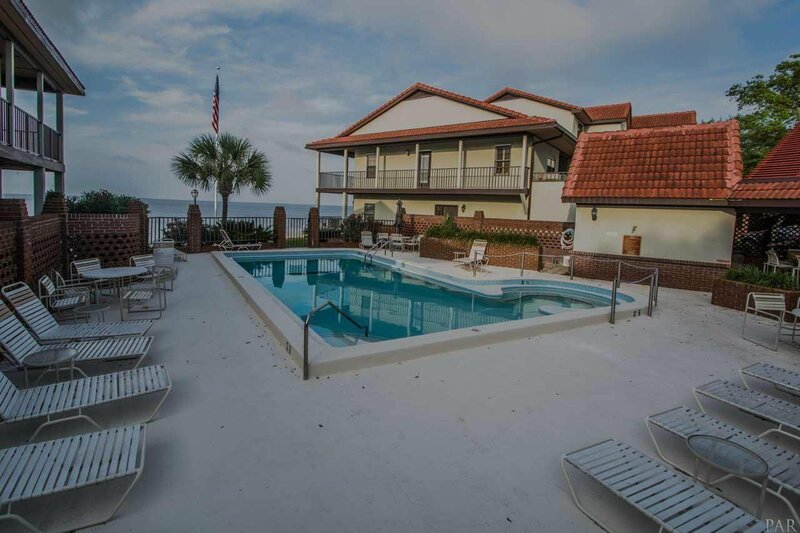 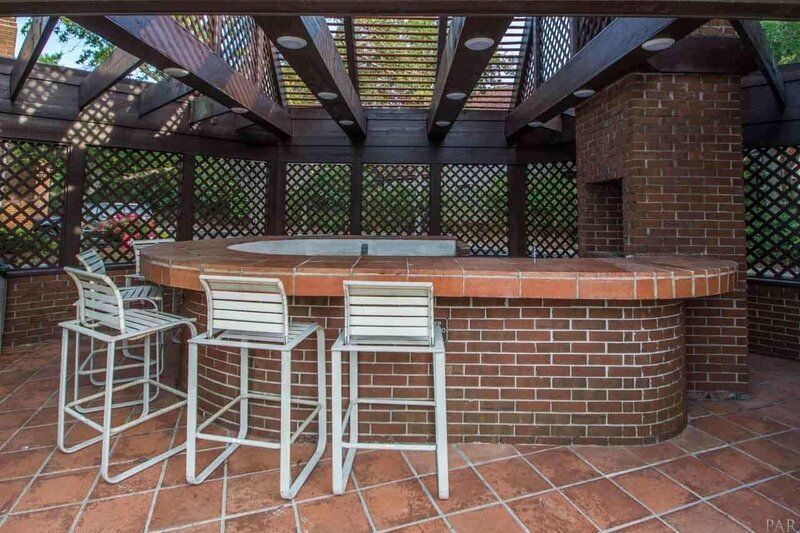 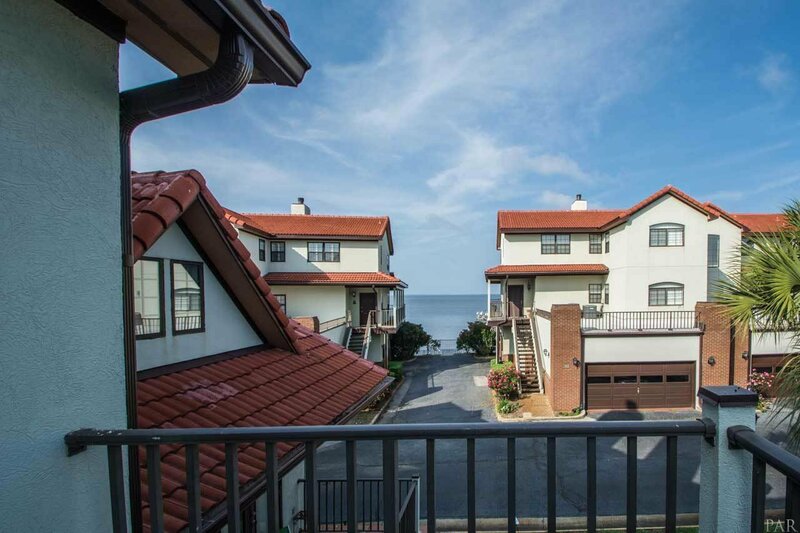 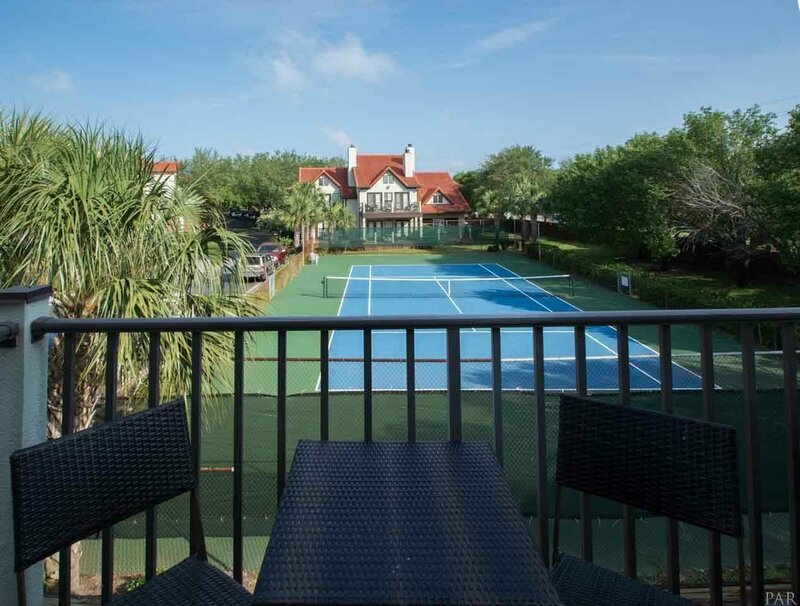 Double French doors lead to a balcony that has a view of Pensacola Bay and the tennis courts. 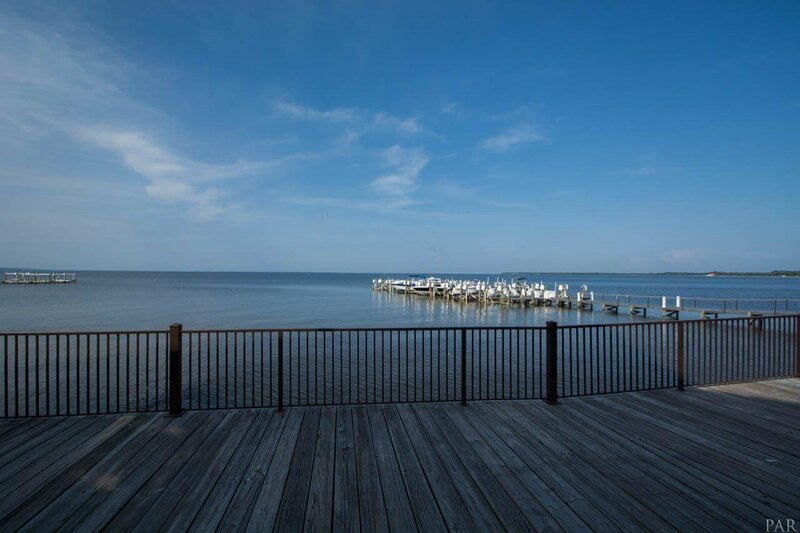 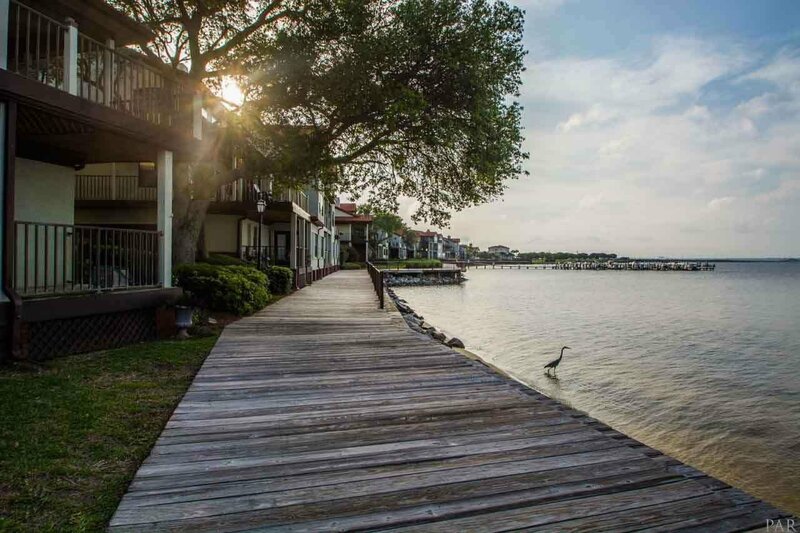 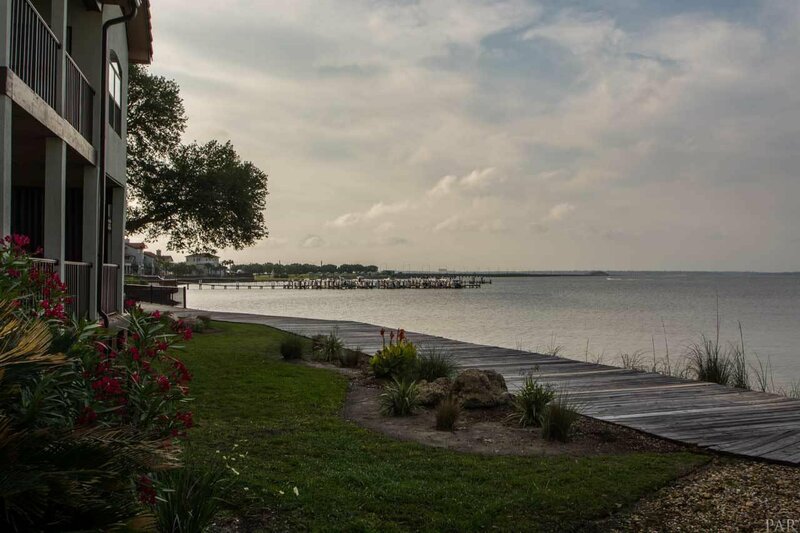 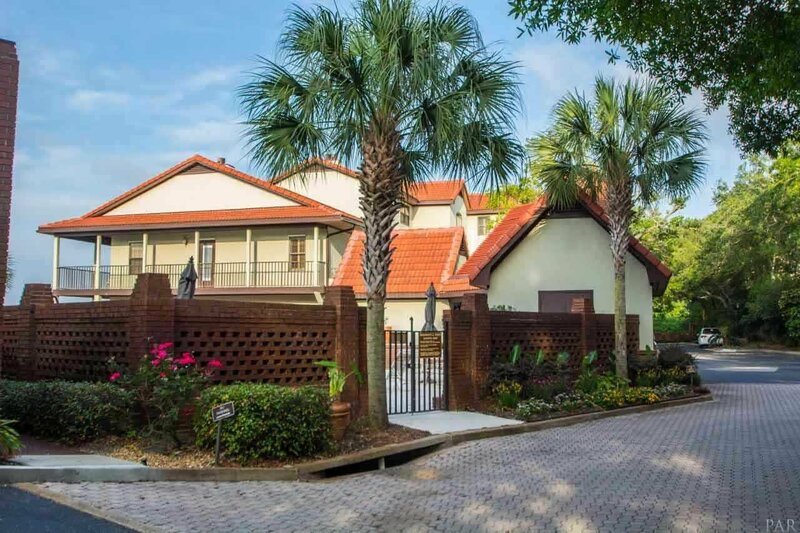 Nestled among mature Live Oak trees, Baybridge Condominiums features a waterfront boardwalk, community pool, pier, tennis courts, and the convenience of nearby Gulf Breeze Recreational Center, Shoreline Park, restaurants, shopping and Andrews Institute. 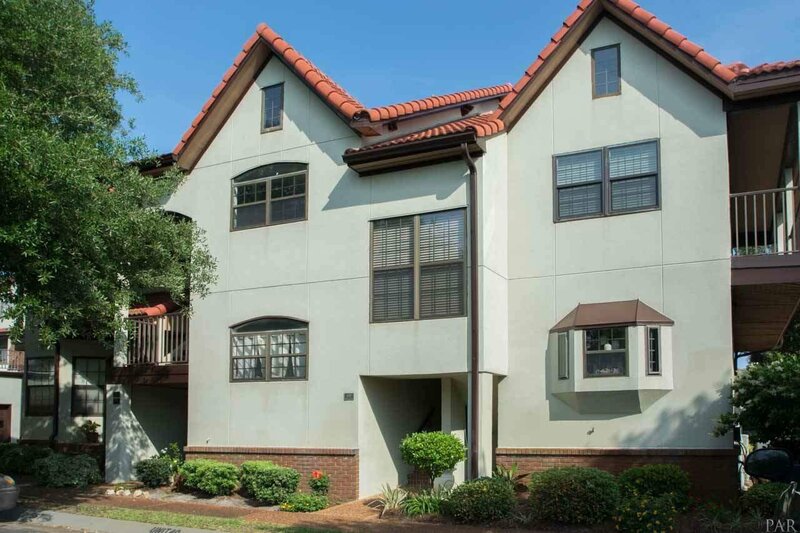 Just minutes to the beach and downtown Pensacola! 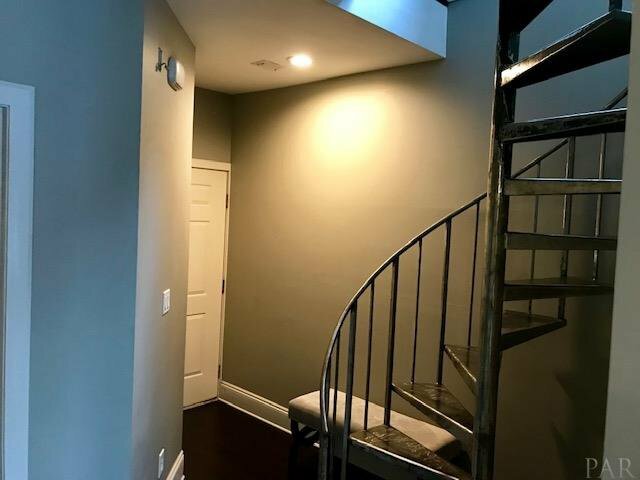 Call me for a private showing of this beautiful property.